So you’ve fallen in love with the gorgeous city of Fort Lauderdale! We understand the feeling. 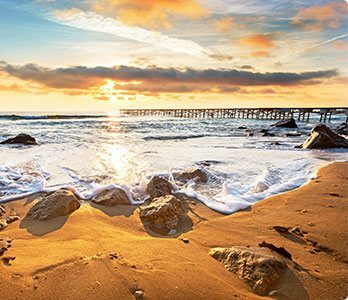 There’s something so special about “The Venice of America,” from the beautiful beaches to the year-round warm weather. If you’re planning on moving to Fort Lauderdale, you’re in luck! We can help you sort out the pros and cons of living in Fort Lauderdale. Do you want a sneak peek of all the great things you’ll enjoy once you’ve finished moving to Fort Lauderdale? 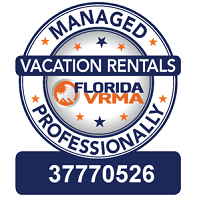 Request access to our free Vacation Guide! We’ve listed our favorite local restaurants, museums, and family-friendly attractions. You’ll also get the inside scoop on fantastic annual events, like the Stonewall Parade and Festival or the Fort Lauderdale International Boat Show. Discover the best things to do in Fort Lauderdale in our easy-to-read guide today! Purchasing a home in an unfamiliar area can seem like a bit of a gamble. No matter how many times you’ve visited or researched a city, you never know how it will be until you actually get settled in. With so many different neighborhoods in our beautiful city, each with their own unique feel, how do you choose which are the best areas to stay in Fort Lauderdale? Below is a quick guide to our favorite places to live in Fort Lauderdale. When you think of Fort Lauderdale, you think of the beach. With so many homes and condos in walking distance of the ocean, it’s no wonder that this is the number one choice for those wanting to move to the city. Located a couple of miles north of Fort Lauderdale Beach is Wilton Manors. 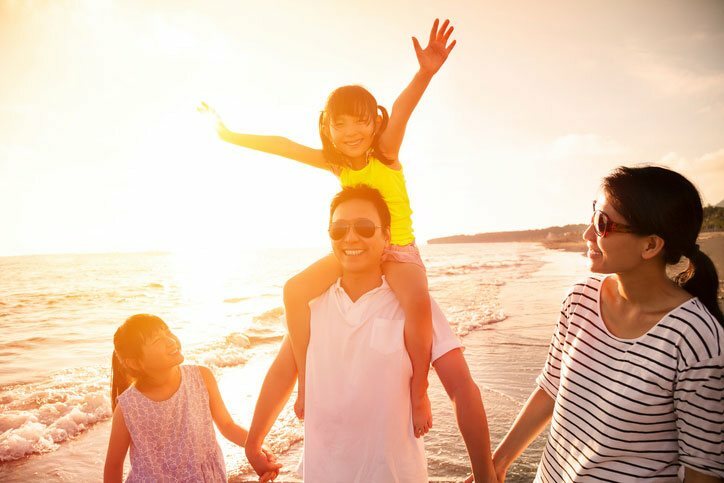 This neighborhood is fantastic for families who want to stay within a short drive to the beach. There are some great public parks nearby, as well as fantastic restaurants and shops. The hands-down hippest place to live in Fort Lauderdale is in Las Olas. This neighborhood connects the Downtown area with the vast Atlantic Ocean. There are plenty of great historic sites, art galleries, waterfront restaurants, and bars in this area. In Las Olas, you’ll get the best of both worlds: beautiful waterway views and close proximity to the sights and sounds of Downtown Fort Lauderdale. If you prefer a family-friendly area that’s a little quieter than Wilton Manors, consider moving to Imperial Point. While close to Downtown Fort Lauderdale and the beach, this area is more akin to a classic suburban neighborhood. Many believe that Fort Lauderdale’s most charming area is Poinsettia Heights. It’s located a few miles northeast of the city, among the best dining, shopping, and nightlife in the area. It’s easy to mistake this neighborhood as a tropical paradise with all the beautiful flora! 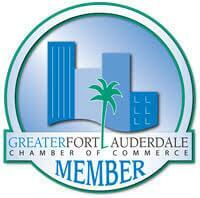 Find Out Why Moving to Fort Lauderdale Is For You! Is Fort Lauderdale an amazing place to live? We certainly think so! If you’re feeling unsure, why not visit before deciding on moving to Fort Lauderdale? 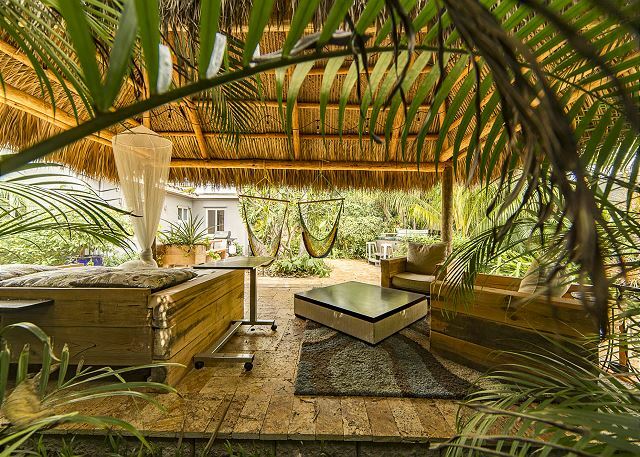 Browse the great selection of beautiful rental homes from Fort Lauderdale Stays to book a property for your trial run! We offer extended stays in all of our properties so you can get the feel for the city before making your move. Take a look at all of our properties and book today! We look forward to introducing you to the wonderful area! You Need to Visit Butterfly World in Fort Lauderdale! — The Fort Lauderdale Jungle Queen Cruise Offers the Best Trips!